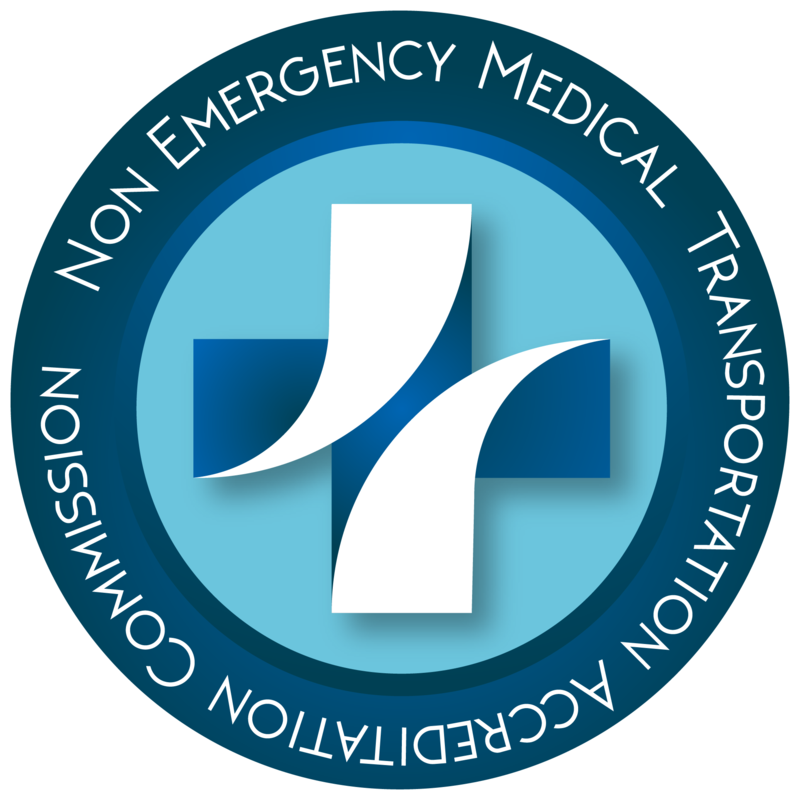 SCOTTSDALE, Ariz. - Dec. 13, 2018 - PRLog -- Non Emergency Medical Transportation Accreditation Commission (NEMTAC) is pleased to announce several Founding Members to their newly established NEMTAC Advisory Boards. NEMTAC recently initiated an open "Call to Action" and the organization welcomed the interest of non-emergency medical transportation (NEMT) industry stakeholders, thought leaders and interested applicants from across the U.S.
NEMTAC Advisory Board members play a critical role within the organization by contributing their time, knowledge, and insights to ensure that each NEMTAC initiative addresses the challenges medical transportation providers, payers and patients face each day. "We welcome each of our new Advisory Board members and look forward to their contributions," said Melissa Jankowski, NEMTAC Executive Director. "Our Advisory Board members will provide tremendous perspective on the non-emergency medical transportation (NEMT) industry and guide our organization as we seek to positively impact the delivery of high quality medical transportation services." The NEMT industry provides a critical non-ambulance transportation link between patients and their medical care needs, including appointments with physicians and other services, such as dialysis, diagnostic tests or wound care. 17,000+ companies in the NEMT industry provide millions of transports annually for patients, typically for pre-scheduled services. However, it's estimated that missed care appointments due to a lack of transportation cost the U.S. healthcare system billions of dollars each year.